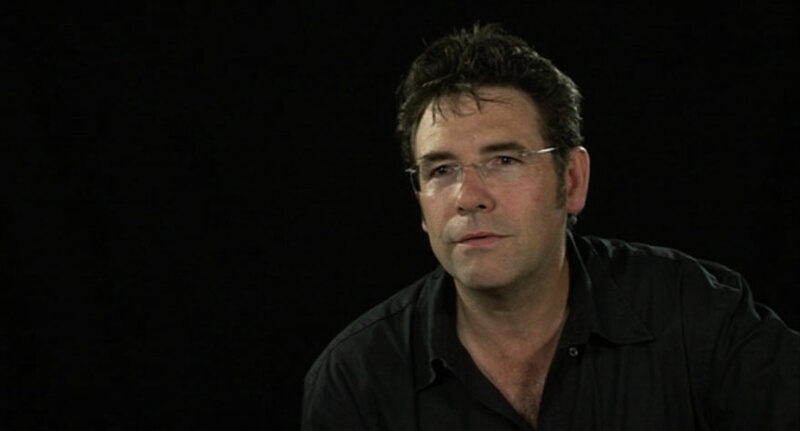 From the very first frames of Fire Song, writer/director Adam Garnet Jones casts a somber tone over his film. Taking place in an Aboriginal community in Northern Ontario, Fire Song focuses on Shane (Andrew Martin), a teenager dealing with the recent suicide of his sister. Shane plans to go to college in Toronto in the hopes of bettering himself, but he has a host of issues getting in the way: his mother (Jennifer Podemski, giving a terrific performance) is inconsolable about her daughter’s death, his family’s in dire financial straits (making it harder for him to use what money they have for his tuition), and he’s trying to maintain a relationship with his girlfriend Tara (Mary Galloway) while secretly dating his true romantic interest David (Harley LeGarde-Beacham). When the plot is all laid out like that, it might sound a little convoluted, but Garnet Jones—making his feature debut—does a commendable job juggling the different characters and plot strands as they impact Shane’s life in different ways. At its core, Fire Song is a familiar coming-of-age drama that’s revitalized by contextualizing it through an Aboriginal point of view. Garnet Jones takes an intimate, character-heavy approach, delving right into the complexities of Shane’s decision to move away, along with coming to terms with his homosexuality. 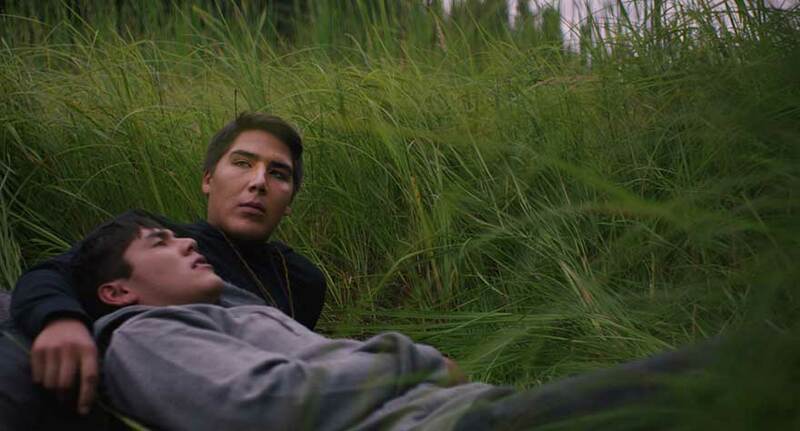 Even more admirable is the way Fire Song doesn’t shy away from portraying the grim reality of Shane’s situation at home and on the reservation. Garnet Jones addresses the very real crisis of suicide among Aboriginal youth in Canada (for example: suicide is the leading cause of death for First Nations youth, and that’s not even one of the more grim facts) by portraying it as an all-too-familiar part of this community. Rather than go for a macro approach, highlighting the systemic causes of the reservation’s problems, Garnet Jones prefers to watch how everyone works within their constraints on a day-to-day basis, and by doing so, he heightens the drama while making his characters all the more natural and well-rounded. A tragic event kicking off the film’s final act is Garnet Jones’ biggest misstep, as the rather subdued drama almost crosses into genre territory, and some of the story’s moral complexities go into more black-and-white territory, betraying the more naturalistic approach beforehand. But there’s plenty more to celebrate about Fire Song. It’s nice to see a film showcasing a perspective that’s rarely seen in cinema, and the mature, intimate approach makes it all the better. 'Je Suis Charlie' takes a difficult subject and handles it with sensitivity and grace.